… and we’re back with the new GBT-04 Unboxing videos. 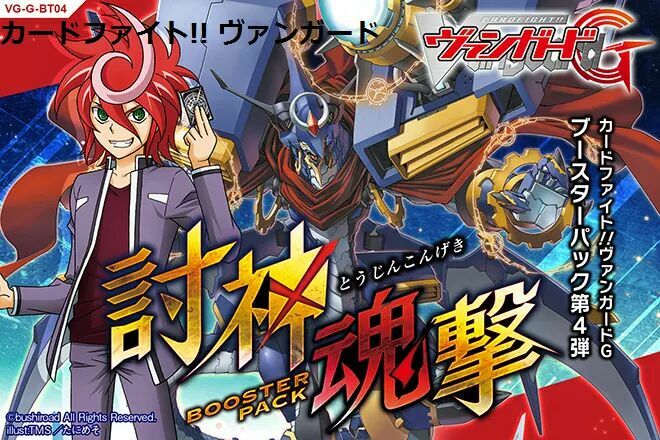 Just a few days ago, news about the next Booster in line was released. As you can see, all of these clans have had either some sort of appearance or slated to appear in the anime, the most prominent being Genesis and Angel Feather, following the fight between Team Demise and Team Try3, of which the latter lost due to a bunch of mindeff hoohahs. 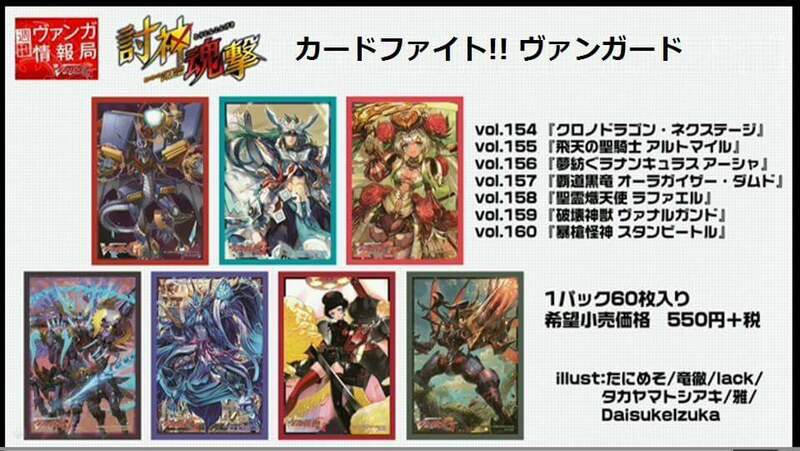 Some of the iconic units return, with seemingly different designs, namely Chronojet Dragon, Altmile and Ahsha. Though not officially confirmed, this probably means that they’ll make a comeback as G-Units, requiring the aforementioned units as hearts in order to activate certain skills. As per the previous set, Conquer Divine Spirits Strike will contain 2 GRs, one of them (obviously) being Chrono Dragon Nextage. Personally I feel that Conquer Divine Spirits Strike sounds like a really weird name. I get that they’re keeping as close to the Japanese title as possble, but it’s nice to have a bit of creative variety once in a while. Something like, say, “Battle Spirits Strike”? I’m looking too deep into this, so oh well. Another thing that I feel might happen is that they will provide minimal but significant boosts to certain clans like Shadow Paladin (since they were heavily boosted in G-BT03) and maybe even Neo Nectar, similar to how Gear Chronicle and Royal Paladin got boosted back in G-BT02 since they already had their respective Trial Decks and large boost in G-BT01. But hey, this is just a speculation on my part so don’t take it too seriously. More information will be released soon, so keep yourself updated with us!